Japan will become parkrun’s 21st country when the first starts in Japan on 6th April. The first event is called Futakotamagawa parkrun and will be located in the western suburbs of Tokyo alongside the Tama river. It’s a one-lapper in a park, offering runners a scenic, flat parkrun in an attractive urban park environment…. 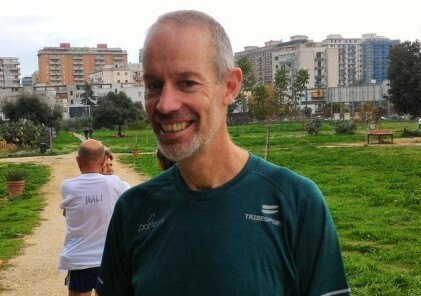 This past weekend Paul Freyne ran his 500th parkrun, a pretty impressive statistic on its own. But what is even more incredible is that of these 500 parkruns, Paul has visited 456 different events, a world record for parkrun! 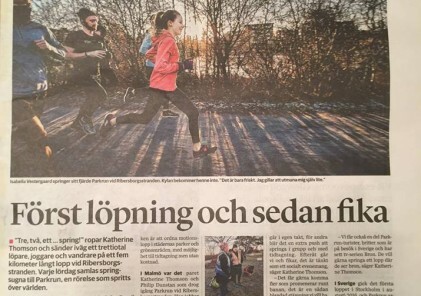 We were privileged that Paul chose a Swedish event to celebrate his big milestone, Örebro parkrun….